Youth and the Cuban Revolution: Youth Culture and Politics in 1960s Cuba is a new history of the first decade of the Cuban Revolution, exploring how youth came to play such an important role in the 1960s on this Caribbean island. 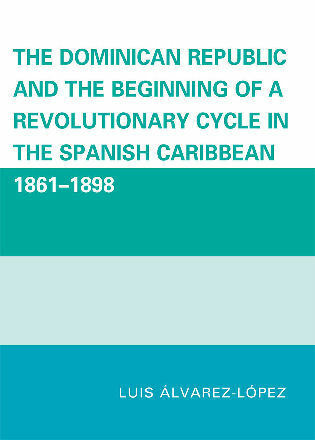 Certainly, youth culture and politics worldwide were in the ascendant in that decade, but in this pioneering and thought-provoking work Anne Luke explains how the unique circumstances of the newly developing socialist revolution in Cuba created an ethos of youth which becomes one of the factors that explains how and why the Cuban Revolution survives to this day. 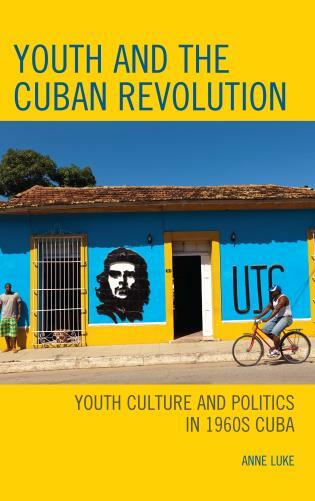 By examining how youth was constructed and constituted within revolutionary discourse, policy, and the lived experience of young Cubans in the 1960s, Luke examines the conflicted (but ultimately successful) development of a revolutionary youth culture. She explores the fault lines along which the notion of youth was created—between the internal and the external, between discourse and the everyday, between politics and culture. Anne Luke is lecturer at the University of Leeds. Conclusion: Reflections on Youth in Cuba 1959, 1989, 2019? 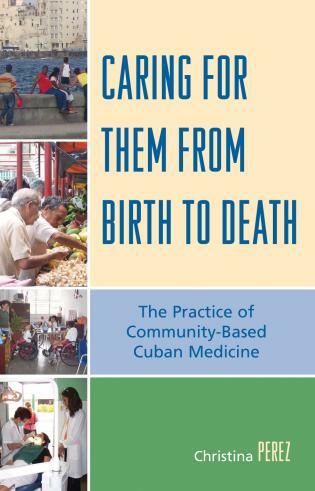 Against the backdrop of the global sixties and Third World struggle, Anne Luke regales us with a meticulously researched and sophisticatedly argued study of the contested social construction of Cuban youth. 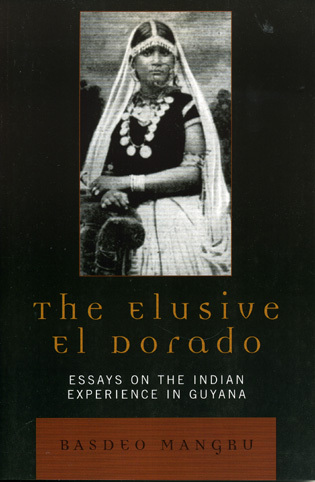 Her nuanced approach takes us from ideal-type discourse, instruction, and work; to cultural, racial, and sexual politics forging a new conciencia and problems besetting youth organizations, literary publications, and musical genres; to controversial policies induced by moral panic in the face of youth deviance, as well as alter- and counterculture. 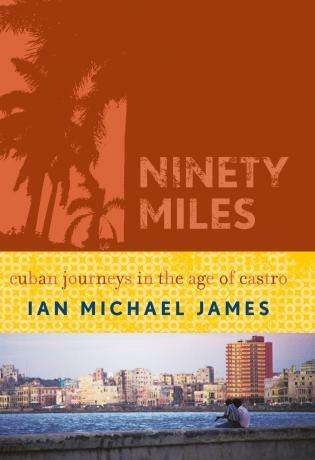 Nor does she shy away from the lessons the sixties hold for understanding contemporary Cuba. A must read. With Fidel Castro and Che Guevara, the Cuban Revolution provided some of the most iconic figureheads for rebellious youth in the Global Sixties. 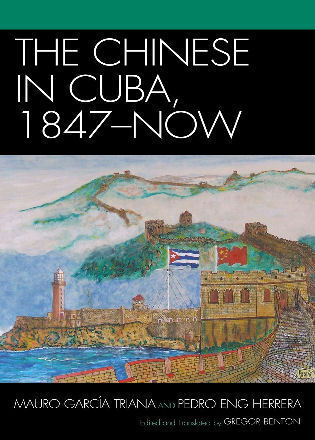 In this compelling and insightful book, Anne Luke explores the mutually dependent relationship between youth and the Revolution in Cuba. For it was youth that had made the Revolution, but the Revolution also shaped a generation of youth. Skillfully, Luke guides us through the various layers that created youth in a revolutionary era: from discourse to ideology and policy, from political mobilization and participation in building a new world to the realm of cultural expression. 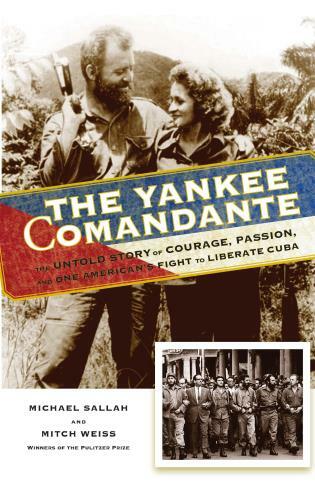 While Luke’s main focus is on Cuban youth during the sixties, the book also helps us to understand why the Revolution has survived until this day. 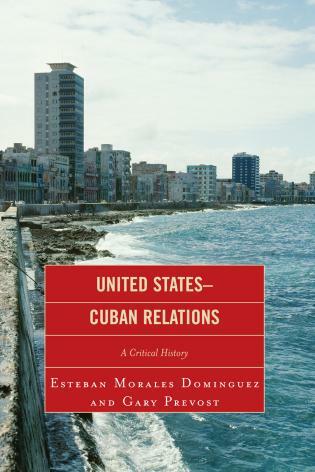 When we are repeatedly being told that Cuban youth are alienated from their elders’ and leaders’ anachronistic ideas, this book arrives as a breath of fresh air. 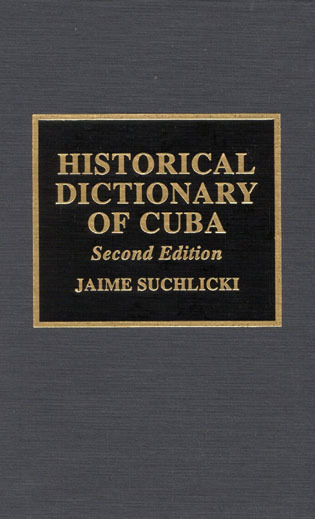 Because Anne Luke’s picture—painted with great depth, sensitivity, rigor, and insight—shows us that this may well be nothing new, and that even in the ‘heady’ 1960s (when Cuba attracted admiration from the ‘youth revolt’ elsewhere) young Cubans and the new Revolution’s leaders and activists were often at odds, in ways remarkably similar to today. It is a picture that captures beautifully the essence of ‘the sixties’ in Cuba, mixing unorthodox revolution and youth rebelliousness. 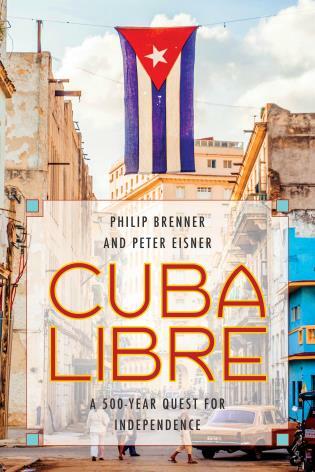 Luke looks at how in the first decade of the Cuban Revolution a young leadership—Fidel, Raúl and Che—were complemented by a group of new protagonists from Cuba’s young generation. These could be literacy teachers, party members, militia members, teachers, singers, poets… all aiming to define and shape the Cuban Revolution. Together young Cubans took part in defining what it meant to be young, socialist and Cuban in this effervescent decade. The picture that emerges is one in which neither youth politics nor youth culture can alone help to explain the first decade of the Revolution; rather through the sometimes conflicted intersection of both there emerged a generation constantly to be renewed—a youth in Revolution.